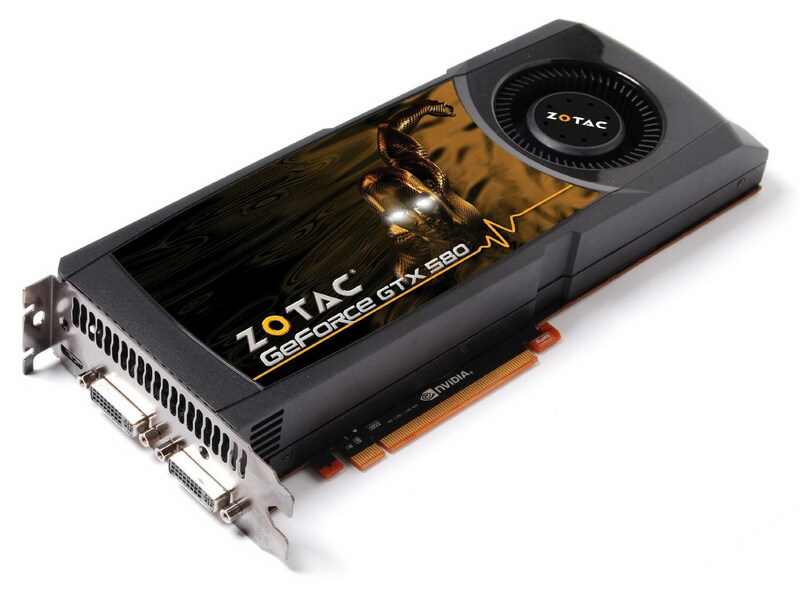 The first retail sample of the GTX 580 was sent to us by Zotac. It sports the reference design with the core and memory running at stock speeds. Despite slower-switching transistors, the core of the GTX 580 runs 72 MHz faster than GTX 480 at 772 MHz. The 1.5 GB of GDDR5 memory tied to a 384-bit wide bus is clocked at 1.02 GHz, which is again faster by 96 MHz. The card draws power from an 8-pin PCIe power connector and a second 6-pin connector. No change has been made to the video outputs on the rear, except that the mini HDMI port is version 1.4a. Zotac has bundled Prince of Persia: The Forgotten Sands with this card. So far, none of the single-GPU cards have been able to handle Crysis Warhead in Enthusiast mode at 1980x1080 with the AA maxed out. The GTX 580 just managed it at a steady 38 fps, which is smooth. The HD 5870 and GTX 480 could deliver a little over 30 fps at 4x AA. So 16x AA was out of question. Mafia II is another game that can bring high end graphics cards to their knees. At 1920x1080 with AA enabled and PhysX disabled, it ran very smoothly at 70.5 fps. With PhysX on high, however, the car just about managed it at 36 fps, which is very commendable. Just Cause 2 didn’t show any signifi cant improvement. The GTX 580 shone in the Unigine Heaven 2.1 benchmark, which features extensive use of tessellation. At 1920x1080 with 4xAA and extreme tessellation, the scenes were running at 37 fps. Overall, the GTX 580 is 25 percent faster than its predecessor and consumes 80 W less at full load. It goes without saying that the GTX 580 is the fastest single-GPU card in the market at present. Take any game and max out all the eff ects and this card won’t give in easily. 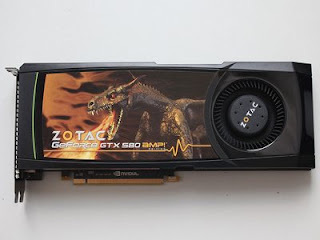 No other card comes close to the GTX 580, but a pair of HD 6870s, which would cost around the same would give it some serious competition.